Possibility of commuting with a small motor boat. Tutti i dati presenti nell'annuncio Cyclades 43,3 sono stati inseriti direttamente dal venditore Navigando S.r.l. 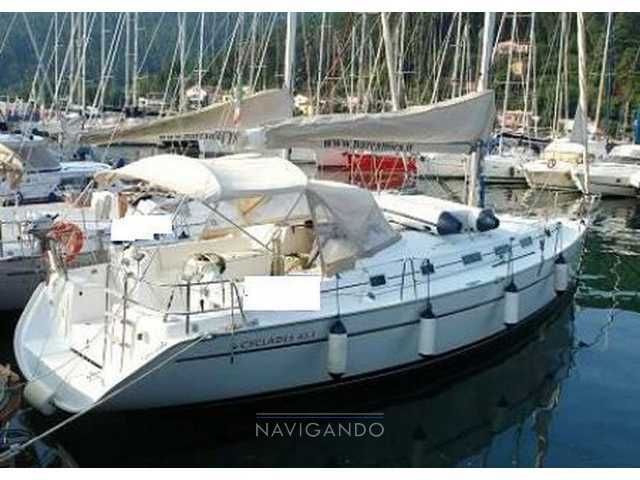 Charter yacht in good condition - well maintained by reputable charter/management company. Yacht available at the end of the 2019 charter season.